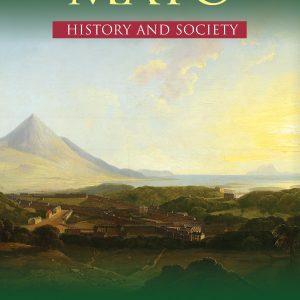 View cart “Mayo: History & Society” has been added to your cart. 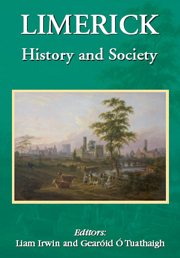 Categories: History & Society Series, New Releases. 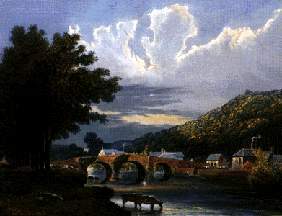 Tag: Monaghan. Foreword by Eugene McCabe (Writer and Critic). 1. Patrick J. Duffy (NUIM), Historians in Modern Monaghan. 2. Cóilín Ó Drisceoil (Independent Scholar), ‘An endless tunnel under the earth’: the Black Pig’s Dyke in County Monaghan. 3. Siobhán McDermott (QUB), Archaeological monuments in Co. Monaghan. 4. Susan Hegarty (DCU), Monaghan’s physical landscape: exploiting its natural resources. 5. Eoghan Moore (Oxford), Fernmag alias Farney: kings and lineages c.882-1193. 6. 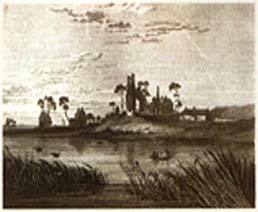 Katharine Simms (TCD), Monaghan in the later middle ages. 7. Seosamh Ó Dufaigh (former Bishop of Clogher), Church lands in Medieval Monaghan. 9. Andrew Robinson (University of Ulster), The outbreak of the 1641 Rising in County Monaghan. 10. Mícheál Ó Siochrú (TCD) and David Brown (TCD), Survival strategies in a time of war: the Blayneys of Monaghan 1640 – 1670. 11. Patrick J. Duffy (NUIM), Exploring townland geographies: landholding and landscape in County Monaghan from the sixteenth century. 12. Peter Smith (University of Ulster), Writing in Irish in County Monaghan: thirteen hundred years of tradition. 13. Matthew Potter (Limerick Archives), Local government in Monaghan 1585-2014. 14. Éamonn Ó Ciardha (University of Ulster), Monaghan in the early modern period: continuity and change. 15. Brendan Scott (Editor, Breifne Local History Journal) and William Roulston (Ulster Historical Foundation), A window into Clogher Church of Ireland diocese: the visitations of 1622 and 1733. 16. 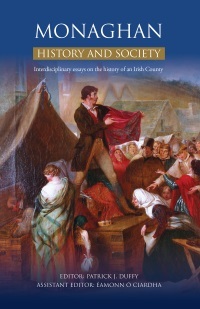 Brian MacDonald (Independent Scholar), Monaghan in the age of the United Irishmen. 17. Patrick Fitzgerald (Centre for Migration Studies), Migration in Monaghan history. 18. William Nolan (UCD), Charles Gavan Duffy, The Nation, Irish Confederation and the Rising of 1848. 19. Perry McIntyre, (Sydney, Australia), Emigration to Australia from County Monaghan workhouses 1848-50. 20. Ruth-Ann Harris (Boston College), A Farney emigrant’s story: Christopher Byrne’s American letter. 21. Myles Campbell (TCD), ‘Peculiar conformations’: architecture and identity in the great houses of Monaghan. 22. Fred Hamond, The mills of County Monaghan, 1800-1950. 23. Gary Carville (Mater Dei, Dublin), Home Rule in Monaghan. 24. Proinnsias Breathnach (NUIM), Agricultural change and the growth of the creamery system in Monaghan 1855-1920. 25. Kevin Cullen (Independent Scholar), Monaghan people in the First World War 1914-1918. 26. Gerard Toal and K.J. Rankin (TCD), ‘Sinn Feinism’ and Nationalist politics in County Monaghan, 1914-1918. 27. Terence Dooley (NUIM), ‘Insane Feiners’: the 1916 Rising in County Monaghan and its commemoration in 1966. 28. Fiona Hughes, Nationalist politics in Monaghan from 1918 to the Civil War. 29. Adrian Kavanagh (NUIM), A century of elections in Monaghan. 30. Pádraig Ó Baoighill (Scolaire Neamhspléach), An Ghaeilge i Muineachán lem’ linne. 31. John Tomaney (University College London), ‘A hole in heaven’s gable’: Monaghan and the intellectual formation of Patrick Kavanagh. 32. Kelly Mathews (Framingham State University), ‘Immortality in the timeless now’: Patrick Kavanagh and The Bell. 33. 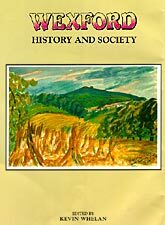 Patrick J. Duffy (NUIM), ‘Important places and great events’: Patsy Duffy’s diaries of everyday life in Monaghan in the 1930s and 1940s. 34. Éamonn Ó Ciardha (UU), ‘Border Gothic’: history, violence and ‘The Border’ in the writings of Eugene McCabe. 35. Aidan Walsh, A soul stone: the origins and development of Monaghan County Museums. 36. Liam Bradley, Shirley Clerkin and Catríona Lennon, Heritage management in modern Monaghan.